Years ago when Dawn was small I taught her how to hand knit - no needles - knitting by only using her hands and arms. Back then I crocheted all the time. Dawn would take my scraps of yarn and hand knit. Hand knitting was something that my father taught me when I was young. He told me that his great grandmother taught him. My great great grandmother was full blooded Cherokee Indian - I am sure they did not call it hand knitting in my grandmothers time. Yesterday Dawn called and asked if I wanted to go to Michael's for yard so we could Hand Knit a Scarf. When we got back to Dawn's house - I was amazed how fast she remembered to hand knit. It has been years since I taught her. I asked her - How did you think to make a Hand Knitted Scarf? She told me how popular they were - Who would of thought that years later a Hand Knitted Scarf would be so popular. There are so many tutorials online to learn how to hand knit. Check them out. When you Hand Knit you do not use any needles. You use your hands and arms as needles. Working from right to left moving the yard from side to side just like you do on needles. The secret to hand knitting is patience. It takes patience to learn. When Dawn was a child teaching her how to hand knit was something that she spent hours learning. Now she is a Mom and I was so amazed that 30 years later she could pick up the yarn and hand knit. 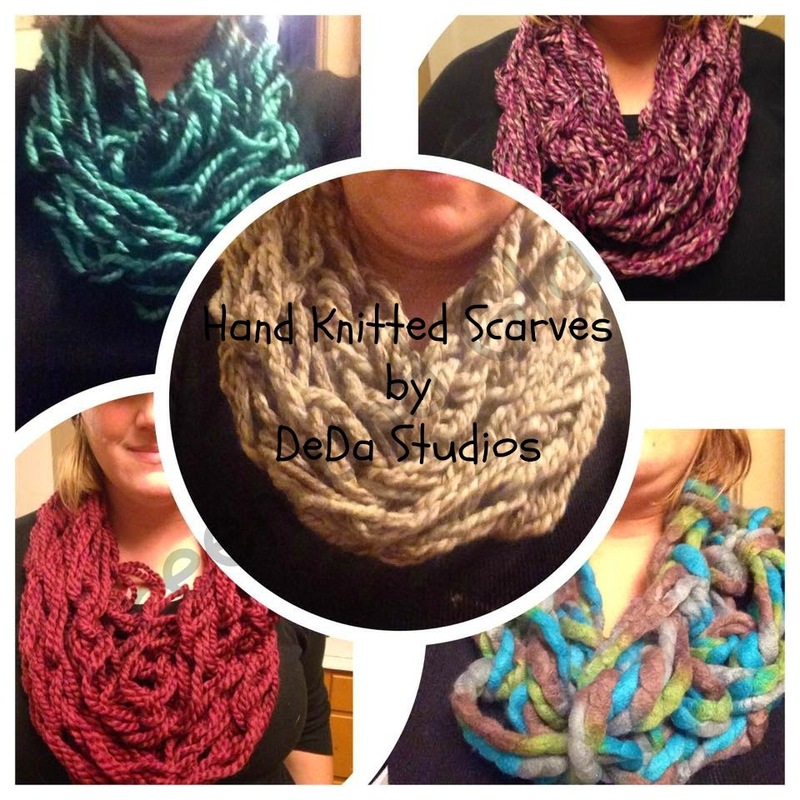 Once you figure out how to hand knit - you will be able to make a scarf in about 30 minutes. You work from one hand to another - always keep the yard that you will be using in the hand with the stitches on your arm. Well - with many Christmas gifts on Dawn's list and a mother that wants a bunch of scarves in different colors and textures. We are headed back to Michael's for more yarn. They have a HUGE sale going on right now!! 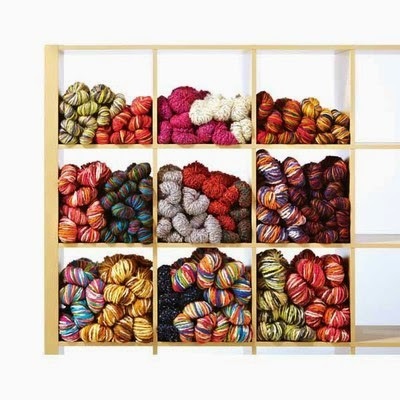 Have you every Hand Knitted?